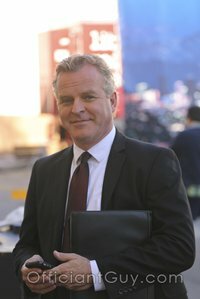 I am a wedding officiant based in Los Angeles County. Over the years I have officiated countless wedding ceremonies, whether a religious or a non-denominational wedding ceremony, in almost every wedding venue in Orange County and Los Angeles County. Several of the weddings I have had the honor to officiate have been in Manhattan Beach wedding locations. One of the classiest of those venues is the Belamar Hotel Manhattan Beach with its beautiful garden patio wedding venue. 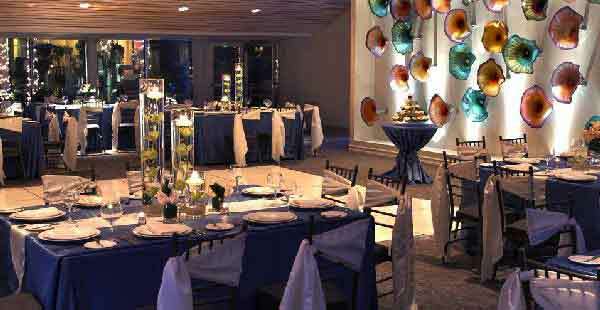 I strongly suggest that you consider the Belamar Hotel for your wedding ceremony and reception. The Belamar Hotel is located in a quiet residential neighborhood right next to the heart of the busy Manhattan Beach commercial district. It offers a chic atmosphere with a casual attitude. Imagine you and your fiance exchanging your wedding vows and exchanging your first kiss as husband and wife in the lovely Belamar gardens. This stunning setting sits amongst lush vegetation, beautiful flowers, fragrant floral vines, and soothing fountain. After your wedding, whether it is a religious ceremony or a non-denominational wedding ceremony, you can celebrate your wedding reception at the Belamar Hotel’s luxurious ballroom, Esprit. 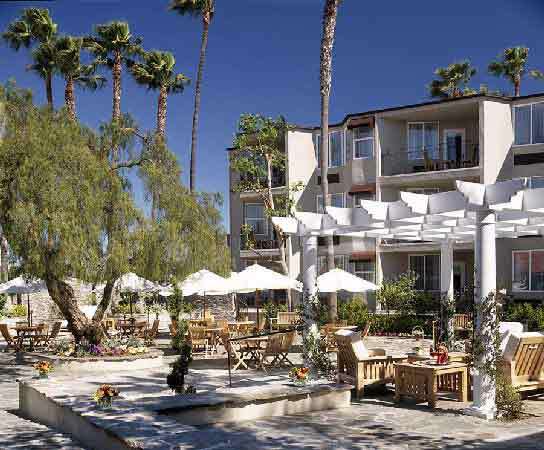 The Belamar Hotel is an ideal Southern California wedding location. It offers an indoor wedding location and an outdoor wedding location for your Manhattan Beach wedding and Southern California wedding reception. When you are looking for a Los Angeles venue or a Manhattan Beach venue for your non-denominational wedding ceremony or your religious wedding ceremony you might look into the Belamar Hotel for your wedding day. 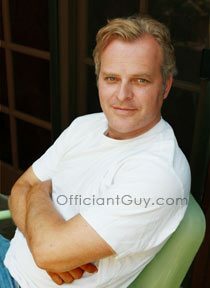 If you are looking for the best wedding officiant in Manhattan Beach then click here.